Balloon decorations bring colour and excitement to a party. No party is complete without balloon decorations! We provide balloons for all sort of events like , kids birthday party, weddings and corporate events in Singapore. 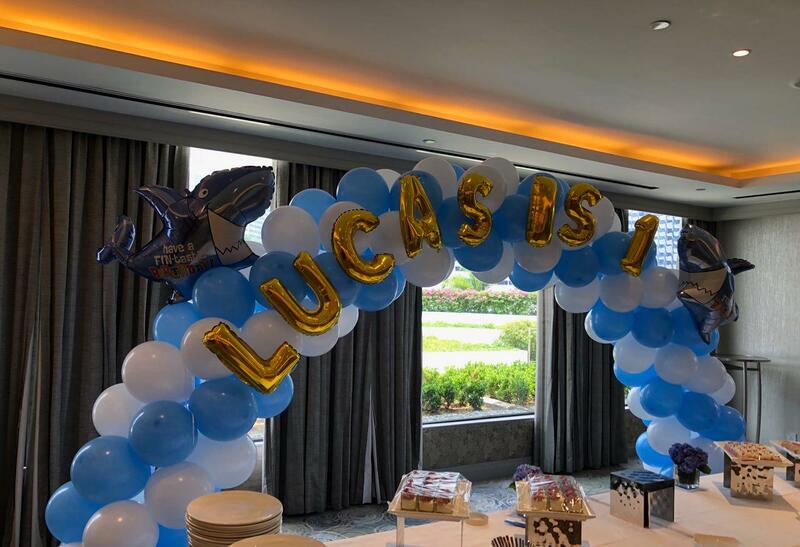 Providing a wide range of designs, our professional balloon team will guide you through on ideas and plan out the right balloon decoration needed for your event.